Is This a Good Time for Your Credit Union to Merge? One of the leading reasons credit unions engage in mergers is declining membership, according to a study conducted by the National Credit Union Administration (NCUA). It found that 47 percent of merging credit unions had negative member growth for three consecutive years prior to their mergers. In fact, slowing or stagnant membership growth is a telltale sign that a credit union is losing its relevancy. If a credit union is seeing a month after month decline, there is something more going on behind that turn down. If it’s not growing, that is often an indicator that the entity is not meeting members’ needs or not offering the products and services necessary to attract new members. Other factors could also be at play in shrinking memberships, such as a reduction in a sponsor employee population, a bad physical location, or a lack of leading-edge banking products. Of course, membership decline is not the only reason that credit unions decide to merge. Two other significant reasons, according to the NCUA study, are negative earnings and declining net worth. Whether facing membership decline, financial concerns or other issues, struggling credit unions need to do something to change their situation and find new pathways to growth. 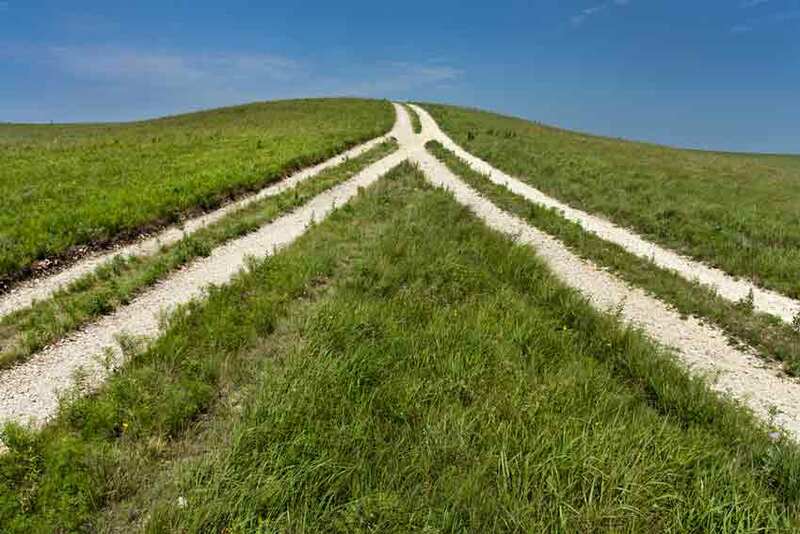 One path that most credit unions should consider is a merger. This article overviews the many benefits credit unions gain from mergers—and the risks of waiting to embark on one. For credit unions wondering if a merger is the right action step for them, consider this fact: As the number of credit unions shrunk from 1969 to 2010, the overall assets of credit unions rose by billions of dollars. An economic study by the Federal Reserve Bank of San Francisco showed that in 1969, when there were 23,866 credit unions in the U.S., these entities’ assets totaled $16 billion. This was equivalent to only 3 percent of assets of commercial banks and 1.6 percent of the country’s GDP. Then, between 1970 and 2010, there were more than 13,000 mergers leaving only 7,491 credit unions, but with assets totaling $927 billion. That’s equivalent to 7.6 percent of bank assets and 6.3 percent of GDP. In fact, most credit unions are stronger after a merger than they were before. Post-merger, most credit unions have larger memberships, improved service levels, easier access to loans and other products and services, and improved reputations and member referrals. When Is the Right Time to Consider a Merger? In this sea of market pressures and credit union mergers, credit unions may wonder at what point they should consider a merger as a growth strategy. Along with declining membership, there are several other indicators, including outdated products and services, compliance issues, and financial burdens. Keeping products and services up-to-date is critical to remain viable in today’s increasingly competitive financial marketplace. Customers today have high expectations for their banking services. They want easy access to mobile banking, Apple Pay, remote deposit capture, and more. This compounds when the millennial population is part of the target audience, because their expectations for online functionality are particularly high. As a result, many smaller credit unions are not attracting this audience. Regulatory compliance is another major problem. In fact, it’s created a significant shift in the burden that credit union CEOs and other executives are facing—a shift that disproportionately hurts small credit unions more, because they have fewer people to deal with it. Finally, there are the financial burdens that small credit unions must tackle, especially their cost structure. In order to maintain a reasonable cost structure, smaller credit unions are not able to reinvest in growth initiatives, such as marketing, technology, and branch expansion. Consequently, they begin a slow downward spiral. And because they have a harder time bringing in loans, smaller credit unions have a bigger challenge in generating the income streams required to achieve a good return on assets. To deal with these financial issues, small credit unions have been cutting corners wherever they can to remain profitable. It often gets to the point that the credit unions have to start cutting employee expenses, which leads to no or low employee growth, stagnant compensation, and reduced benefits. This puts small credit unions at risk for employee attrition. Even if a small credit union is overcoming all of these challenges and doing well today, they also must look five, ten, or 15 years into the future, and ask themselves: Will we be able to maintain our current financial position in the marketplace, or are we likely to keep losing ground? Even credit unions worth as much as $500 million are not necessarily going to continue to be successful in a world surrounded by multi-billion dollar credit unions. When a credit union’s CEO or board members have reached the point where they want to consider growing through a strategic merger, one of the best first steps they can take is meeting with an experienced strategic merger advisor. A merger expert can help credit unions better understand the process and begin the steps required to launch a successful merger engagement. Then they can guide and manage the whole process—from the discovery stage through integration of the two credit unions. CEO Advisory Group has managed dozens of credit union mergers, and has the experience to offer a unique blend of merger experience, cultural sensitivity, and financial industry operations experience to every advisory assignment. For a confidential discussion about your credit union’s situation, contact CEO Advisory Group.